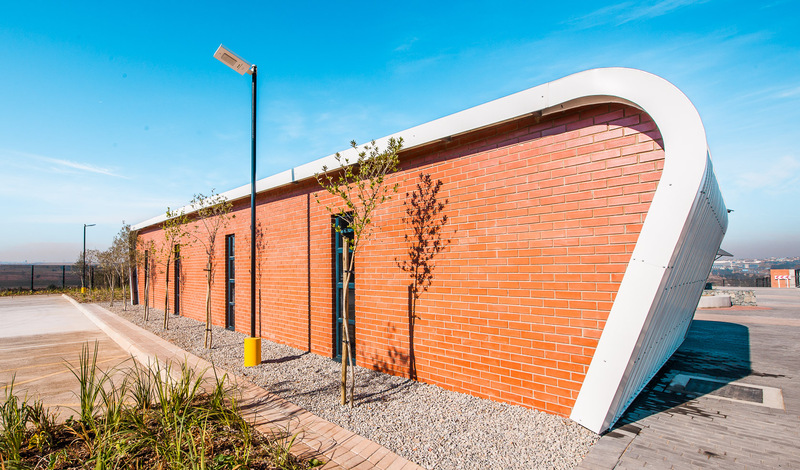 Due to the growth of the Midrand Waterfall Development, with Solid Green’s assistance, Allandale Public Transport Facility (consisting of offices, an ablution area, canteen areas, a refuse area and a transport facility parking area) was developed, and has now been awarded a 5-Star Green Star SA Public and Education Building v1 rating. 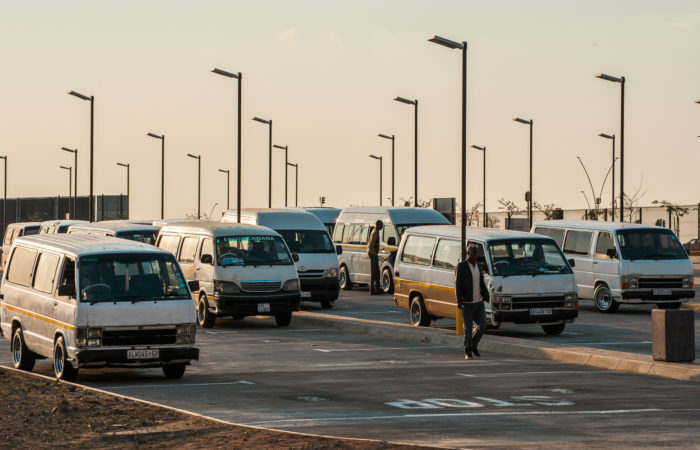 The Allandale Public Transport Facility was developed by Atterbury Property Development for Attacq to meet the growing need in the Waterfall area for a transport interchange to facilitate taxi use. 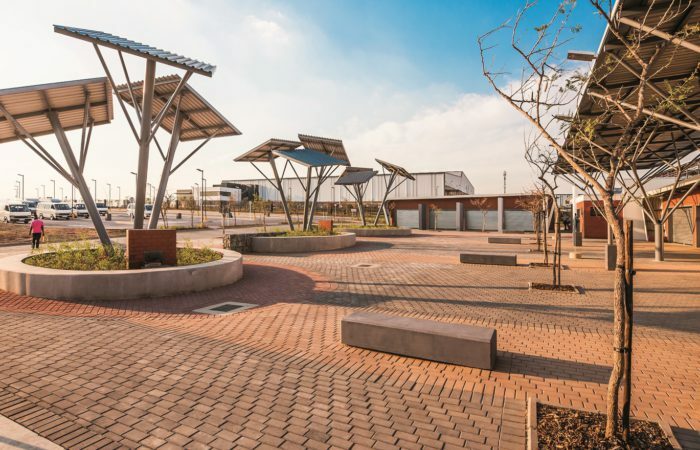 The municipality required Attacq to build a public transport facility as part of the Waterfall Development in Midrand, which consists of offices, an ablution area, canteen areas, a refuse area and a transport-facility parking area. 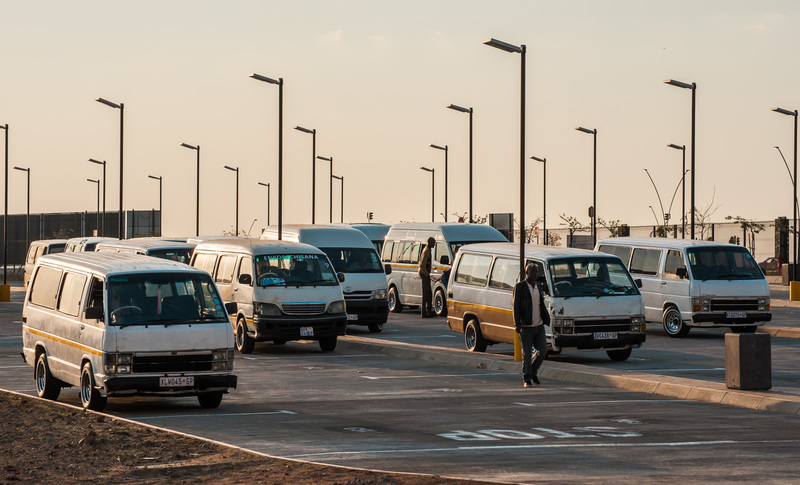 The project achieved a 5-Star Green Star SA PEB v1 rating – a 4-Star Rating was achieved in the 1st round of assessment, a great achievement during certification. The design eliminates the need for vertical circulation and water-heating facilities, which saves energy. To conserve water, water-efficient sanitary fittings have been incorporated. Water and energy consumption results are displayed on a dedicated screen, using energy and water sub-meters. A dedicated refuse area is provided with educational signage to encourage and educate users on appropriate reuse and recycling. Greenhouse gas emissions associated with operational energy use have been minimised with a photovoltaic (PV) installation capable of producing 6177 kWh of electricity, resulting in a net positive building. 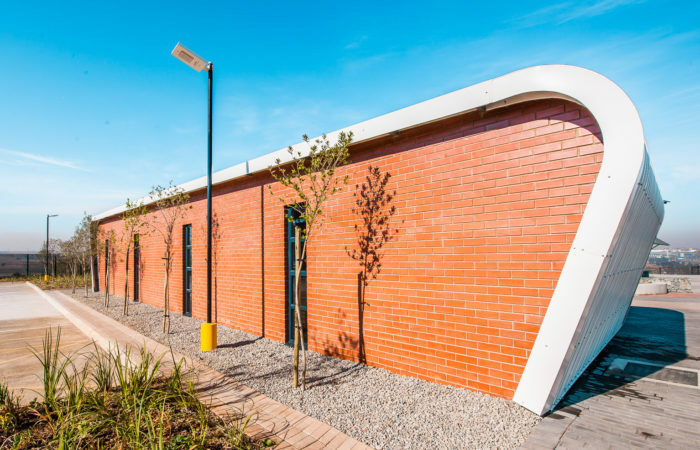 Sustainable features – such as natural ventilation, internal lights fitted with occupancy sensors and external lights with individual battery and PV cells incorporated – have been included, requiring no electricity from the grid. 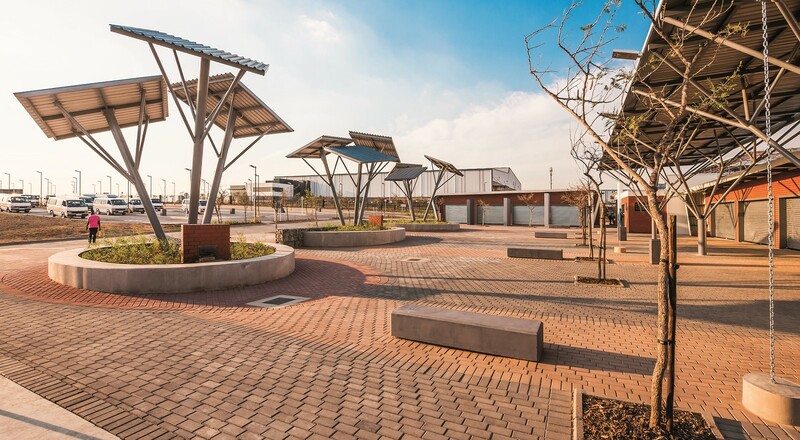 Hardscape surfaces and roofing material with qualifying Solar Reflectance Index (SRI) values were selected to minimise any urban heat-island effects associated with the project. 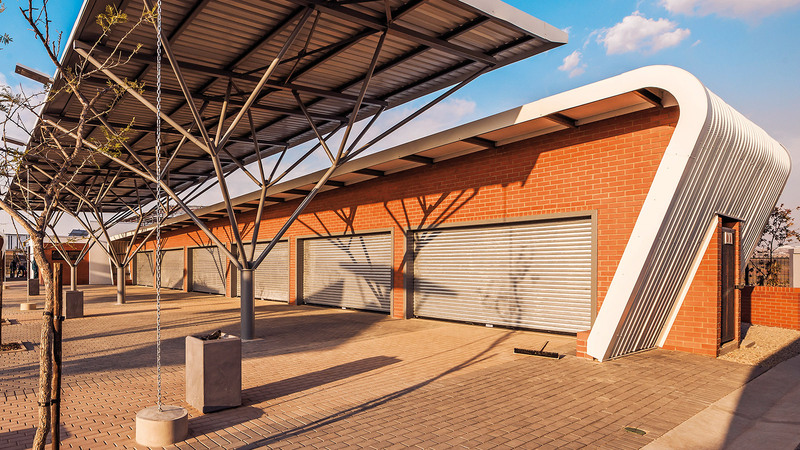 This combination of sustainable features makes for a transport facility that is both easy to maintain and educates the building occupants as to its most efficient use.